PICS: THE ULTIMATE LUXURY WITH GRILLS! 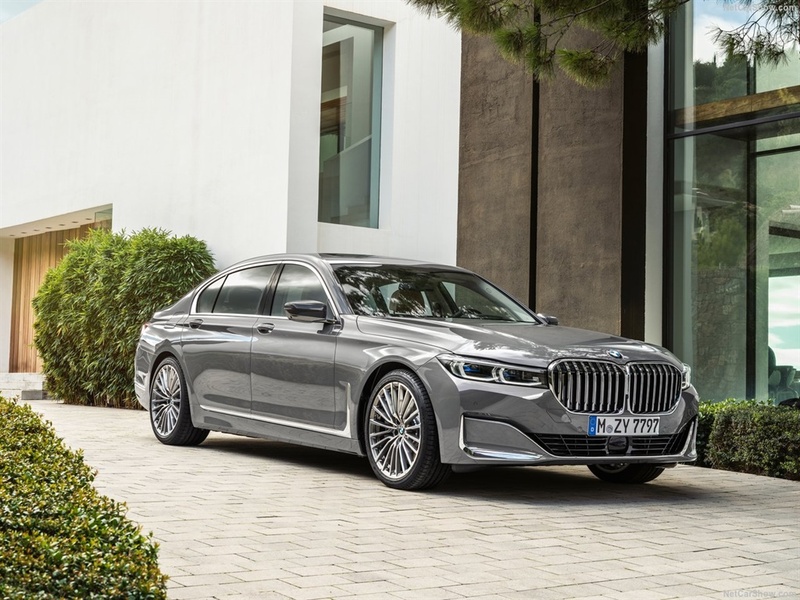 The grills on the new BMW 7 Series are not the only thing that got bigger on the updated limousine. The price has also gone up with the new car costing R100, 000 more than the car it replaces. 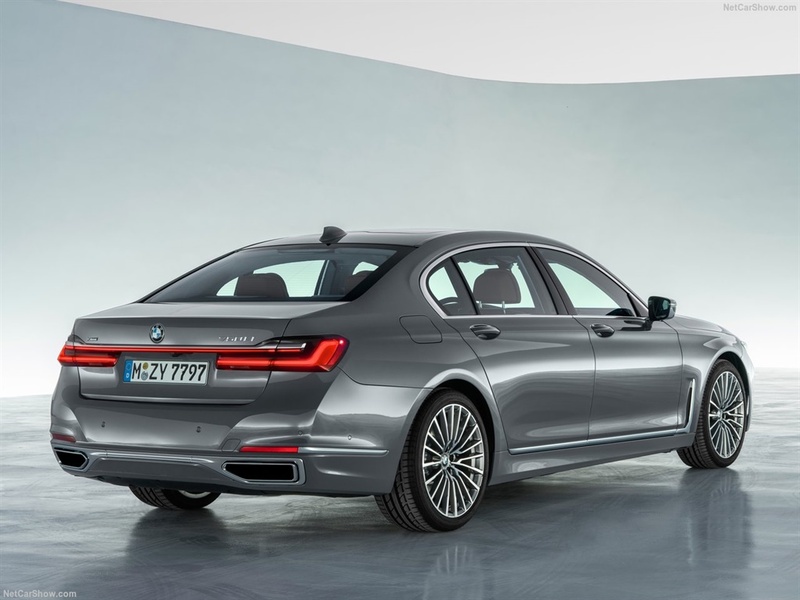 The new 7 Series starts at around R1.6-million for the 740Li, which features an in-line 6 cylinder engine. 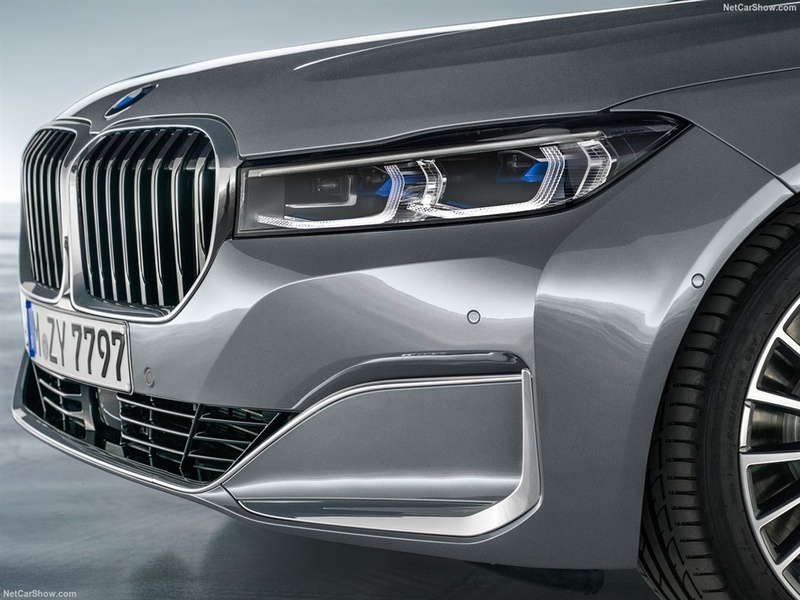 If you want a lil bit more oomph, there's also the 750Li, you'll have to fork out an extra half a mill to get that engine. There are no diesel options at the moment only a hybrid. The new hybrid gains two extra cylinders. 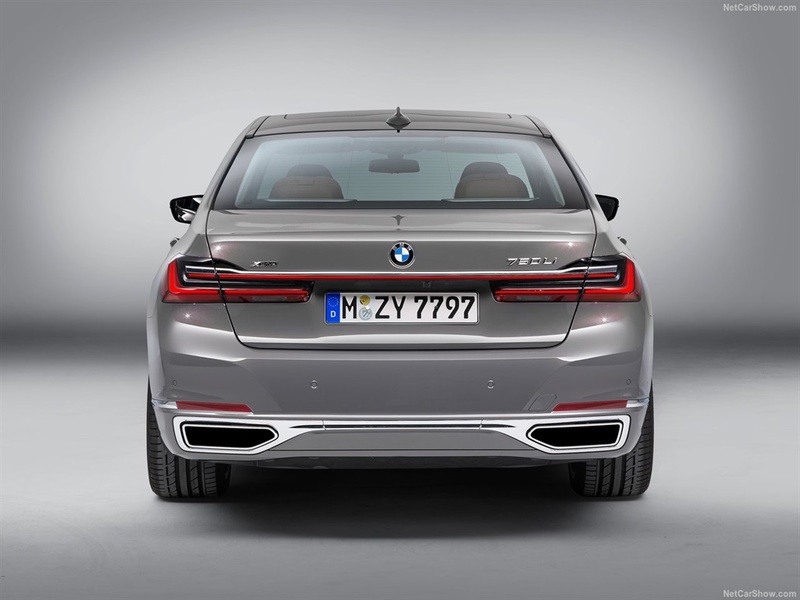 It has a total system output of 290kW with an electric range of around 50-58 kilometres. 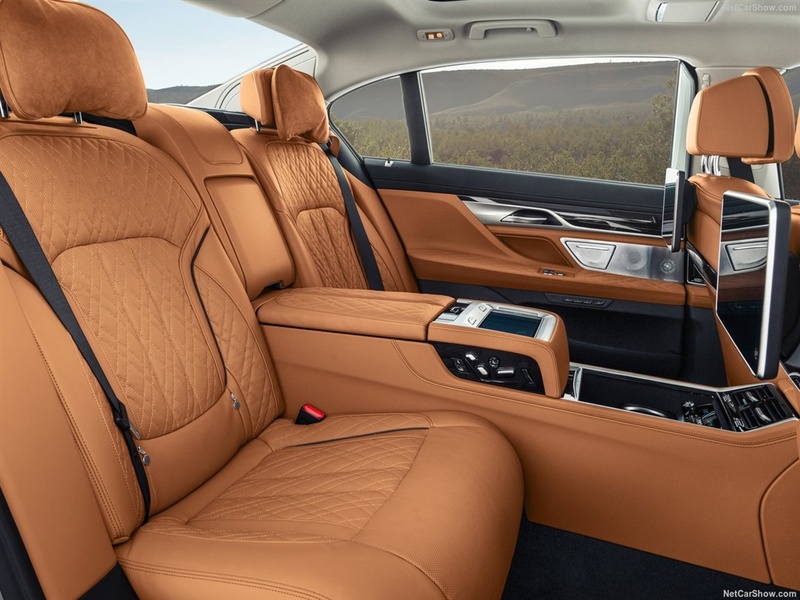 The new 7 series even in its most basic forms comes kitted out with a lot of options. 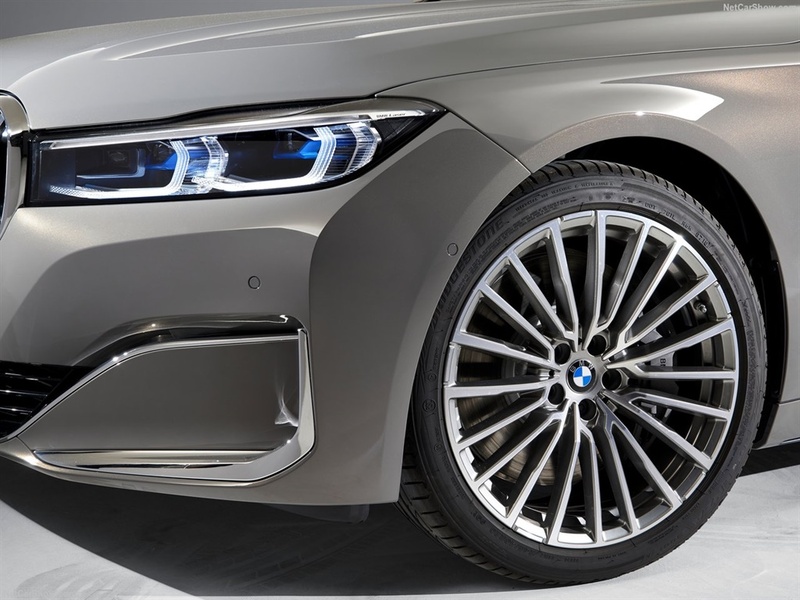 But there are some options that are available to ensure that your 7 is unique like the R200-thousand BMW Individual Composition with M Sport contents. 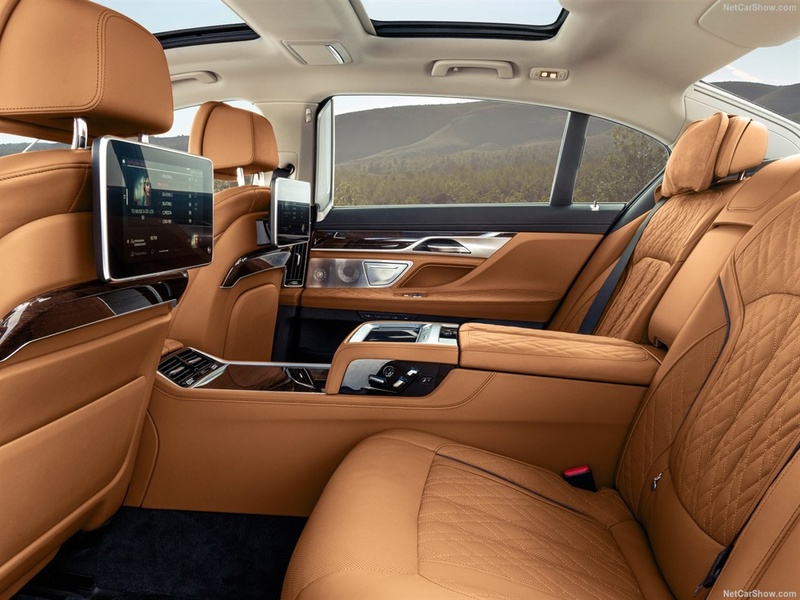 BMW's Live Cockpit Professional with a Navigation system, with a fully digital, 12.3-inch instrument cluster and 10.25-inch Control Display as seen on the new 8-Series and X5 comes standard.